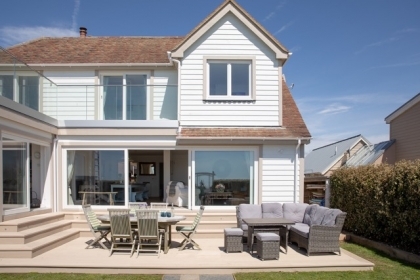 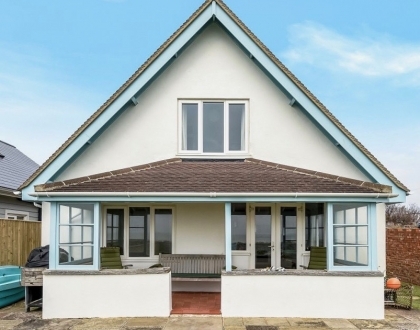 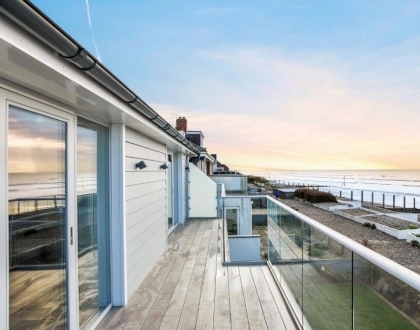 Browse this quality selection of beach cottages in West Wittering by the sea, some with sea views and direct beach access. 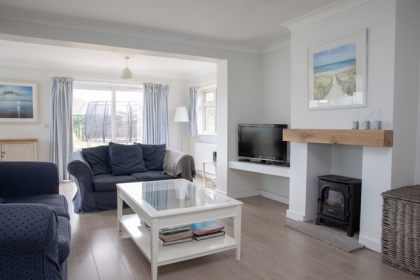 Book self-catering West Wittering beach cottages on the South East coast direct with the owner or the property manager online. 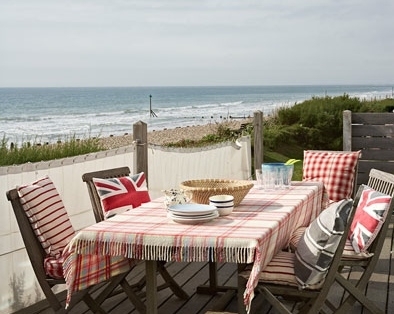 These self-catering beach houses are very popular and tend to book up well in advance, so if you can't find a property available for your dates of travel then you may be interested in browsing the complete collection of Sussex cottages by the sea advertised on Beachlets, some with private hot tubs ideal for large families or groups.